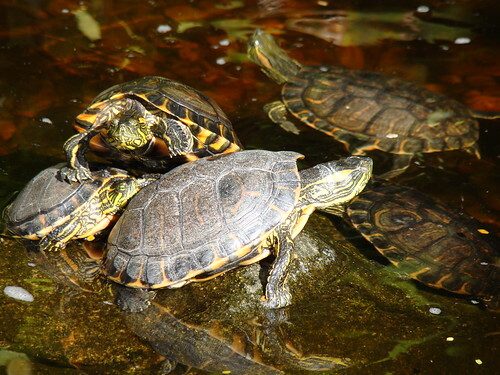 Can you confirm these amateur observations of Trachemys dorbigni? 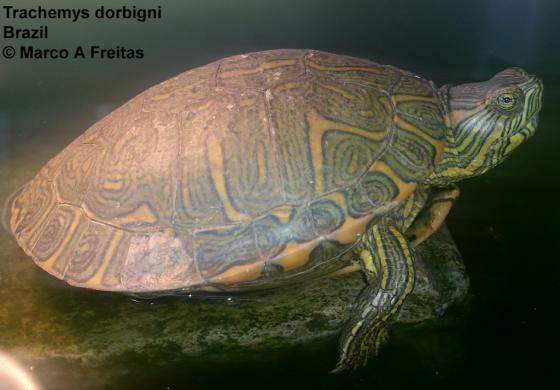 brasiliensis: Brazil (Rio Grande do Sul); Type locality: "Rio Guaíba, Porto Alegre [Rio Grande do Sul], Brasil"
Comment Subspecies: Trachemys dorbigni nebulosa (VAN DENBURGH 1895) has been elevated to full species status. FRITZ & HAVAS 2007 do not recognize any subspecies of T. dorbigni. Etymology The feminine Latin adiutrix, helper, honors Dr. Maria do Socorro Pinheiro, who rediscovered the species and was Vanzolini’s ﬁ eld companion. Moll, E.O. and J.M. Legler. 1971. 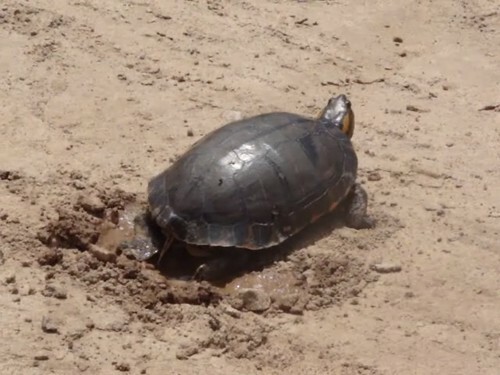 The life history of a neotropical slider turtle, Pseudemys scripta (Schoepff), in Panama. Bulletin of the Los Angeles County Museum of Natural History 11:1-102. Pritchard, P.C.H., and P. Trebbau. 1984. 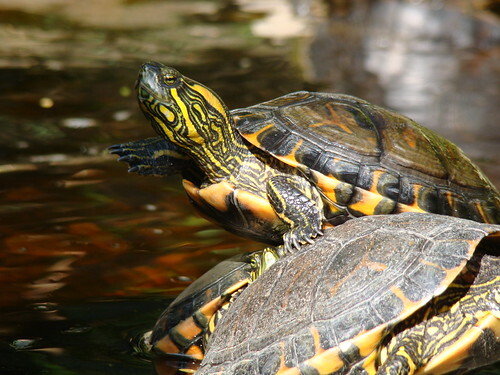 The Turtles of Venezuela. SSAR Contributions to Herpetology 2: viii + 402 pp.